What Is Aloe Body Wash? 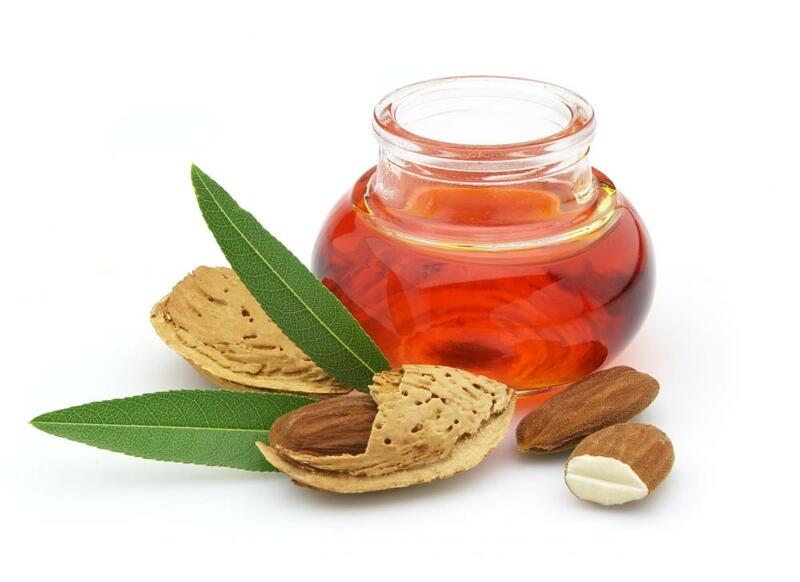 Almond oil is a popular ingredient in aloe body washes. Aloe vera is often added to skin care products to smooth and moisturizing the skin. People who used aloe body wash claim that it leaves their skin soft and supple. Aloe body wash is a type of personal liquid soap that contains extracts from the aloe vera plant. It is designed to hydrate and soothe the skin during cleansing. Some varieties of aloe body wash contain other ingredients to enhance its cleaning and softening characteristics. Many people recognize aloe vera as a powerful ingredient for sunburn relief. Due to its natural anti-inflammatory and pain-relieving properties, though, the gel from the aloe plant can be used in a variety of ways. Aside from relieving the discomfort of many minor skin irritations, it is also considered to have skin-softening and hydrating qualities. Consequently, it has become a popular ingredient in body washes. Native to Africa, aloe vera is a type of succulent ground plant that has long been recognized for its soothing medicinal qualities. The plant ranges in color from bright to brownish green, and its tall, tapered leaves are lined with prickly spines along the edges. The leaves are thick because they retain and store water so that the plant can survive in dry, desertlike conditions. Aloe farmers harvest the pulp inside the leaves to create aloe gel, which is used in numerous health care products, including aloe body wash.
People who use body wash with aloe claim that it not only cleans their skin but also leaves it feeling soft and supple. Those who have dry skin might also find that aloe body wash relieves the flaking and itching normally associated with that condition. The wash, which is normally sold in liquid form, is typically lathered on a soft cloth or loofah sponge and used just like any other soap. 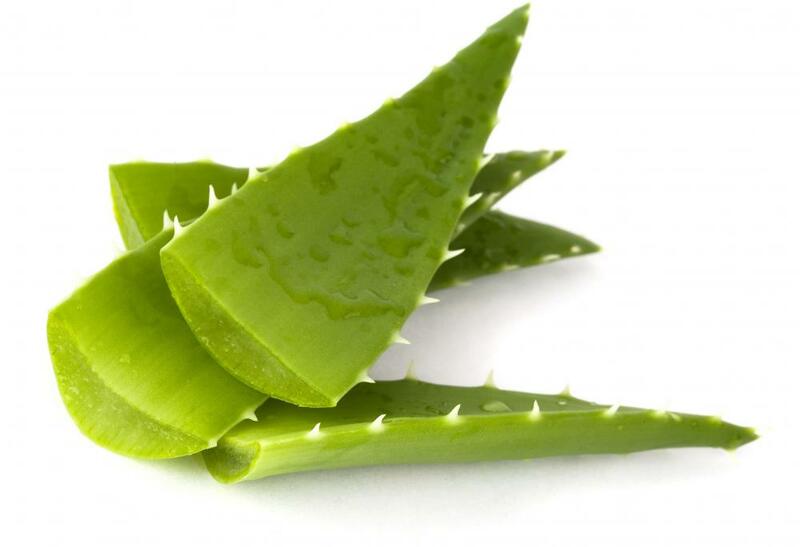 Given the fact that an aloe-based wash is usually quite mild, some individuals even use it as a shampoo. Generally sold in grocery stores, pharmacies, and specialty bath shops, aloe body washes come in many different varieties. Some manufacturers include other ingredients, such as yogurt, oatmeal or white tea, designed to enhance the exfoliating and hydrating properties of the product. Producers sometimes add extracts and natural essential oils, such as cucumber extract or almond oil, to increase the skin-softening characteristics and aroma of the body wash. While some manufacturers pride themselves in producing a body wash that is organic and all natural, some add artificial scents and colors to make the product look and smell more appealing. For the person who likes the effect aloe body wash has on his or her skin, other aloe-based merchandise is usually available to complement the product. For instance, at certain specialty shops, customers can purchase complete packages of matching products, which might include aloe body wash, aloe body lotion, and an aloe-based misting spray. As a caveat, however, some people might have a sensitivity to aloe and should avoid using any aloe-based products, including aloe body wash.
How do I Choose the Best Glycolic Acid Wash? What are the Different Types of Cleansing Lotion? What is Lotion for Dry Skin?